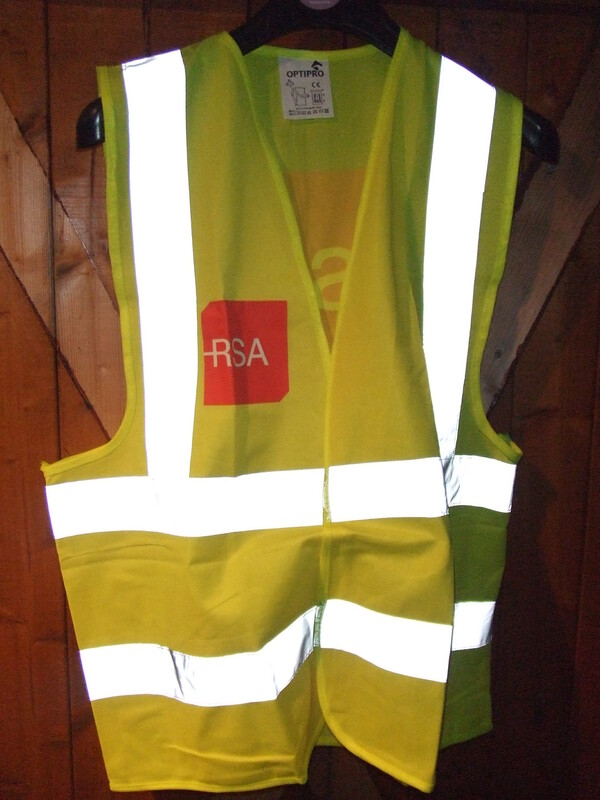 Gareth from the residents’ association committee has acquired a number of Road safety authority high viz vests (XL), Sam Browne belts, High viz draw string bags and high viz back pack covers. These are available for Sandyford hall residents. Always a good idea to wear high viz when out walking, running or cycling but in particular at this time of year. If you’re interested items can be picked up from 20 Sandyford Hall Rise on Sat 07th Jan at 11am.